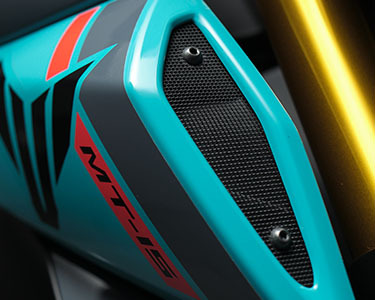 Enter the Dark Side with a high-performance motorcycle that exudes the MT identity. The combination of strong torque with sleek agility complements the overall features, dynamic design, and exceptional handling. Take a ride and unlock the true power of darkness with the MT-15. 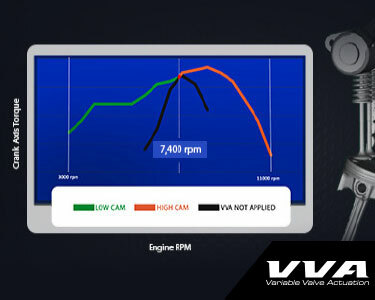 This high performance 155cc LC4V Fi Engine delivers agile and torquey acceleration. 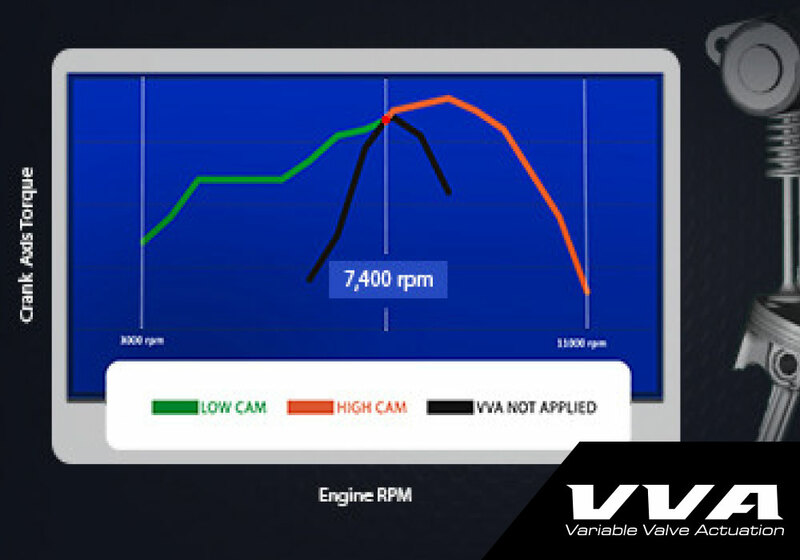 This is the first ever high-performance VVA system that provides torque for ease of use at the low to mid range RPM. Prevents clutch slippage in rough, high rev clutch condition. It also prevents sudden rear wheel lock during aggressive downshifts. 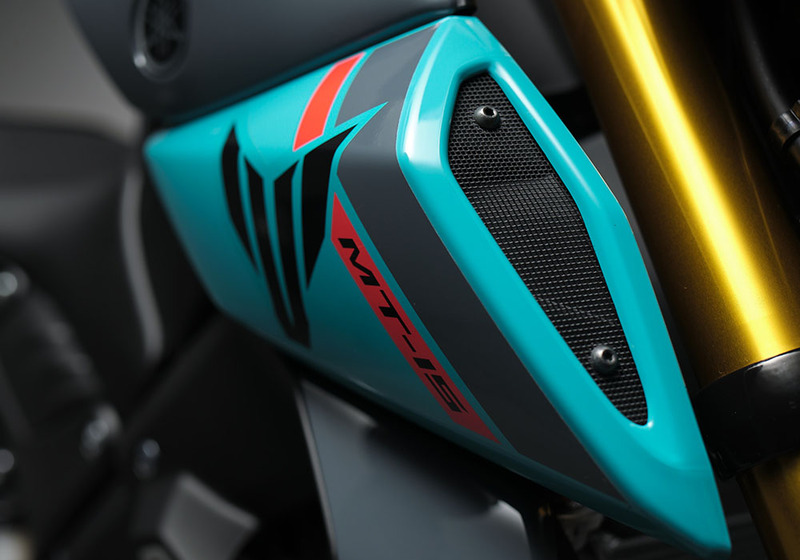 This 10L tank facilitates a motard-like riding position that fully expresses the MT Style. 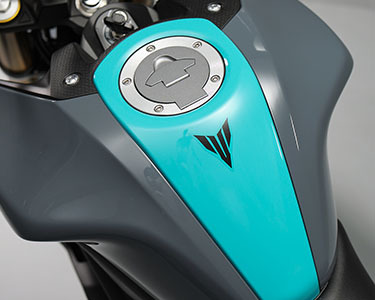 A style that emboldens your ride and enhances overall aerodynamics. 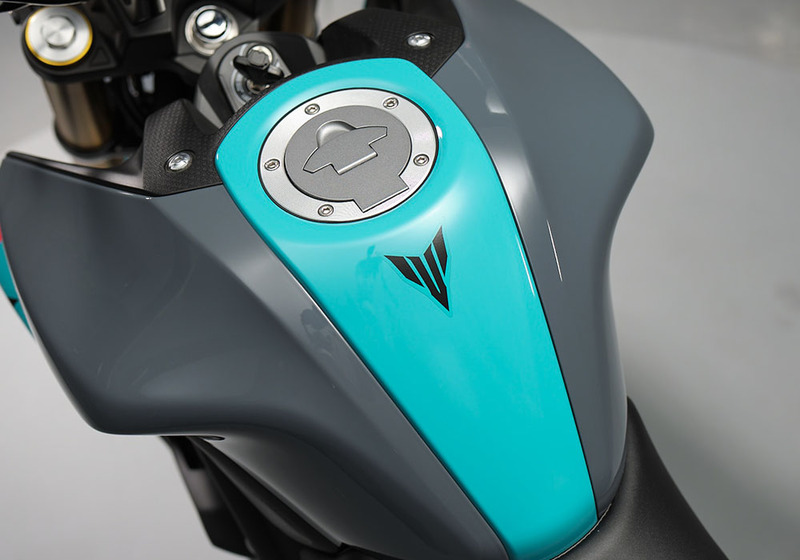 This advanced feature gives a smooth and progressive suspension with responsive control. These powerful and aggressive lights create a clear and bright view of the road. This high-tech cockpit area includes bar style displays for RPM, temperature, fuel level, speedometer and shift timing light. The wheels keep weight low for responsive suspension action. ONLY THE BEST FOR YOU!